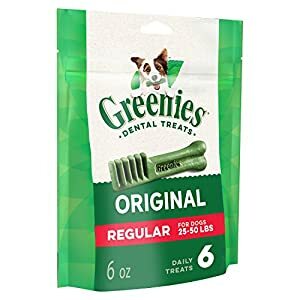 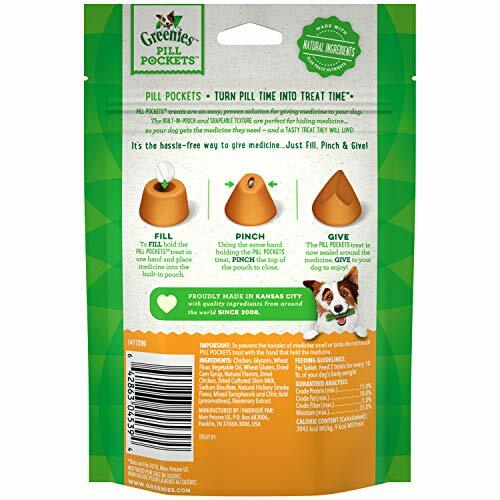 GREENIES PILL POCKETS Treats are the number-one vet-Beneficial choice for giving pills. 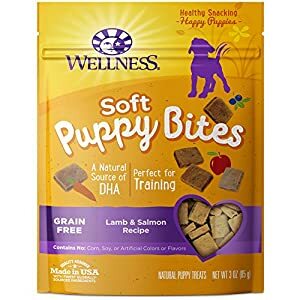 * One of the most best how you can get your dog to take medicine is to hide the tablet inside a tasty treat. 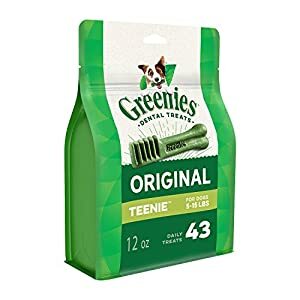 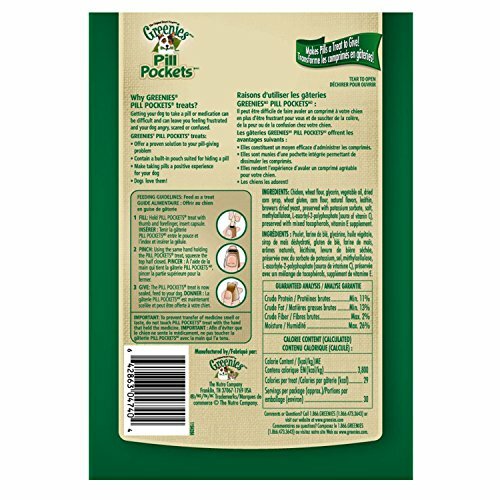 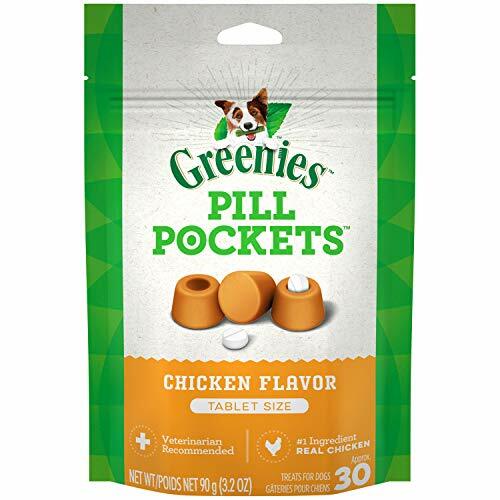 GREENIES PILL POCKETS Treats have built-in pouches to easily hide medicine and make sure your dog takes it. 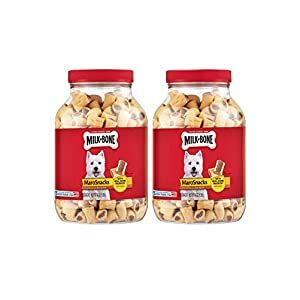 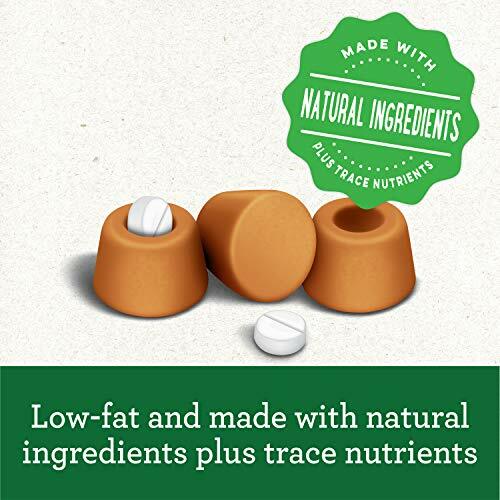 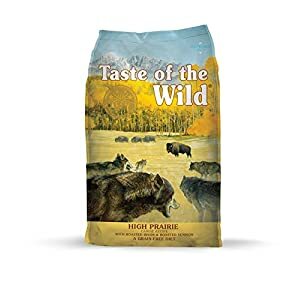 These all-natural treats are a healthier alternative to the use of human foods, because they have got fewer calories and not more fat and sodium. 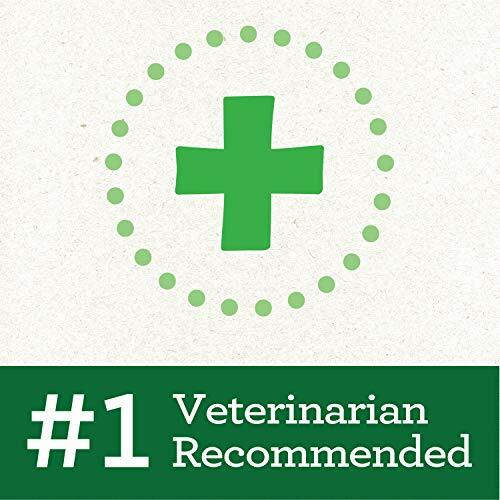 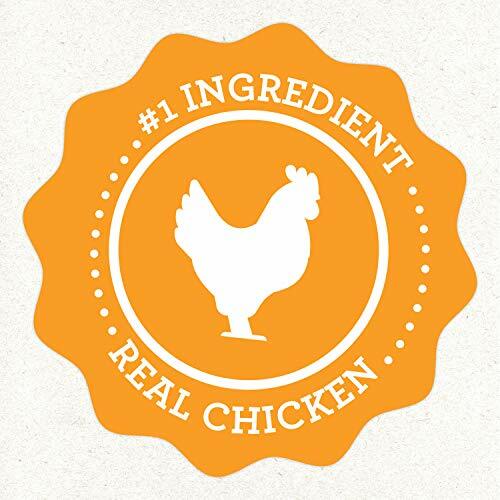 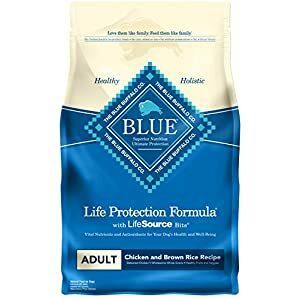 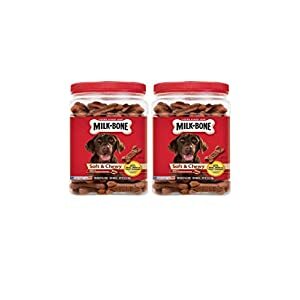 Make medicine-giving more enjoyable for both you and your dog.